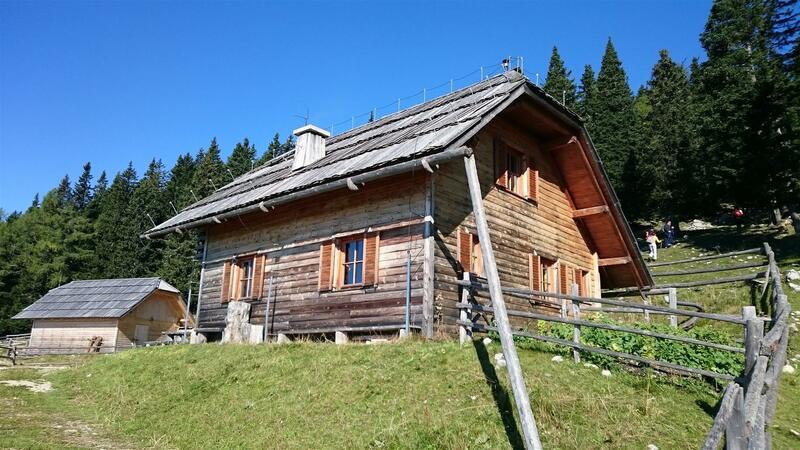 Rising above the expansive forests are mountain pastures with simple wooden hut testifying to the bygone days of animal pasturing, an important tradition in the Alps. 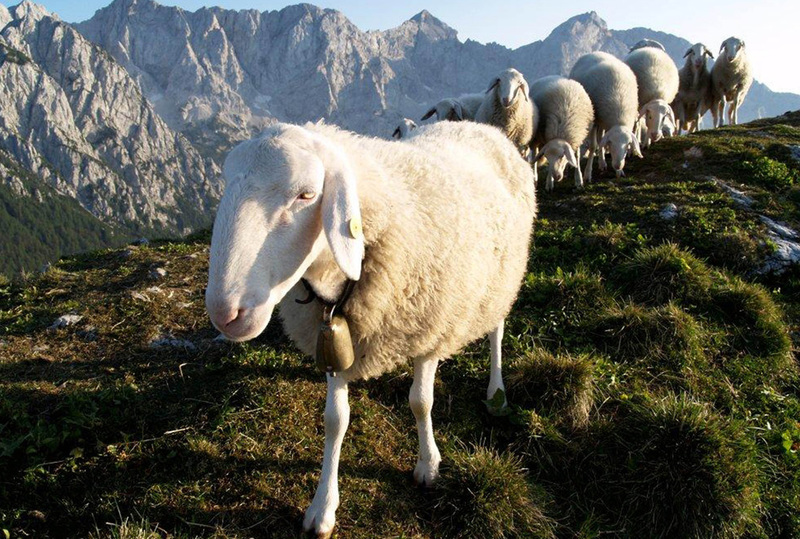 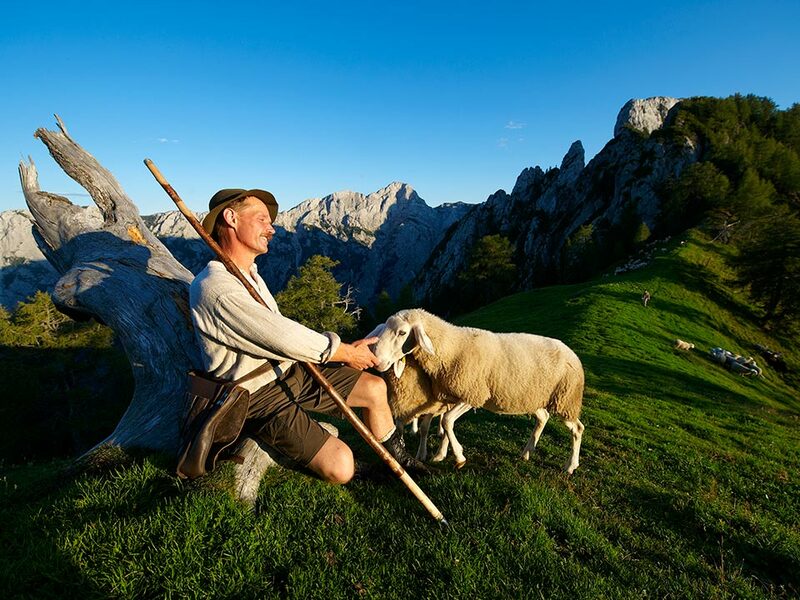 Feel the warmth of the native sheep breed, which originate and still graze at Jezersko and Solčavsko. 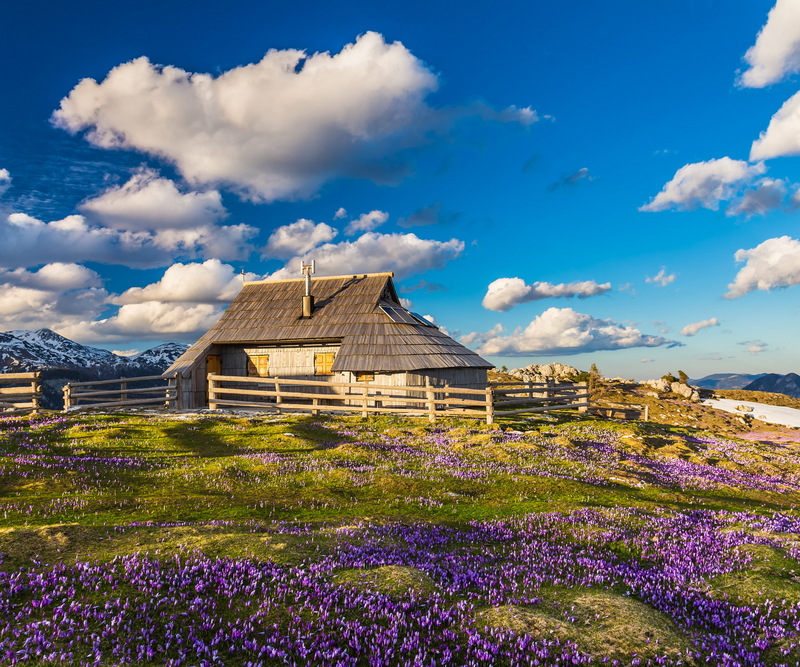 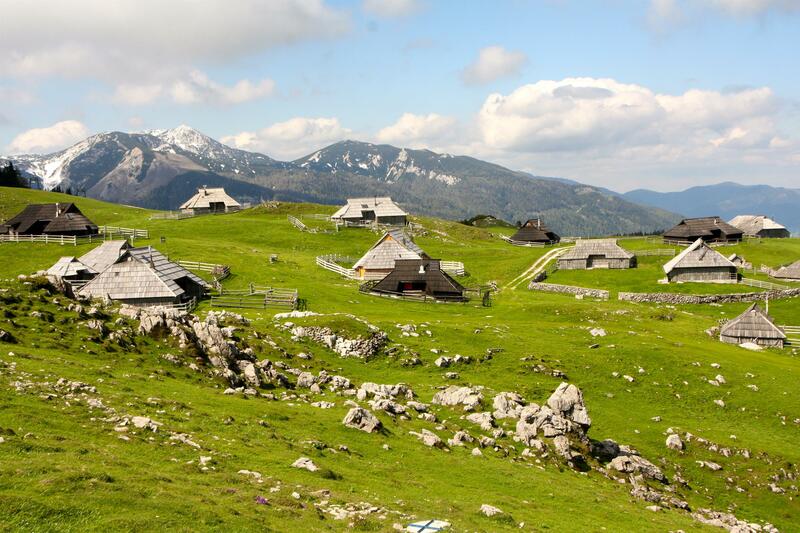 Take a stroll around Velika planina – symbol of Alpine pasturing.